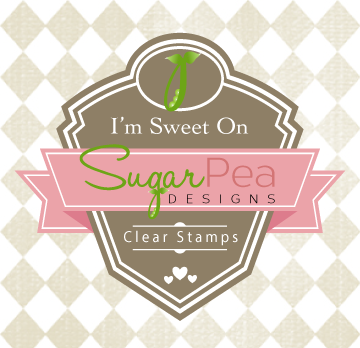 Stamps 'n Shamrocks : Happy! This card just screams happy and I love it! I made this for the MFT sketch challenge this week and took advantage of a fun sketch to make a bright, cheery birthday card for my nephew. love the happy colors and awesome take on the sketch! 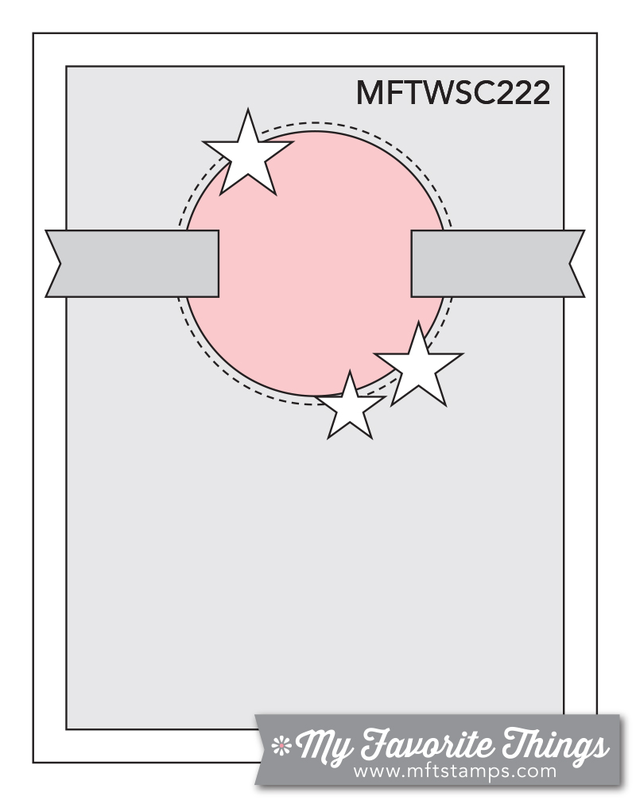 thanks so much for playing along with MFT Wednesday #222!